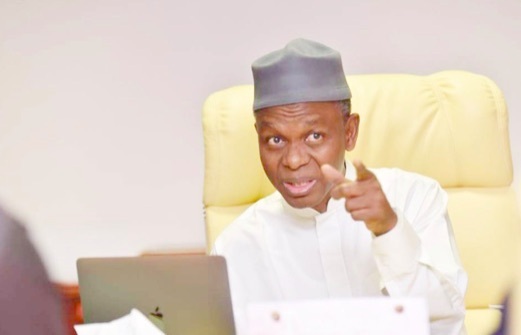 The Kaduna State Peace Commission (KAPECOM) has revealed that they will develop peace education to be included in the primary schools curriculum for pupils as one of the steps to address crisis and insecurity. Addressing a news conference in Kaduna, Chairman of the State Peace commission,Most Rev. Josiah Idowu-Fearon, along with his team explained that, the proposed peace education to be taught at primary education will promote peaceful co-existence among residents, urging youths to be peace ambassadors in communities. Recall that, governor Nasir El-Rufai had in November last year inaugurated the Kaduna State Peace Commission to promote and sustain peaceful and harmonious coexistence in the state. The establishment of the commission was necessitated by the frequent and avoidable violent conflicts that bedevilled the state for over the last 30 years. “Presently,we are at the stage of developing a strategic plan that will guide the activities of the commission over the next five years.In this process,we will make wide ranging consultations,and will engage all segments of the society.” Bishop Idowu-Fearon said. He urged political parties in the state to be active agents of peace as another round of political activities ahead of 2019 elections draw near. Bishop Idowu-Fearon, who is also the Secretary of the World Anglican Communion, however,called on stakeholders in the society to do and say things that bring people together rather than things that divide them.